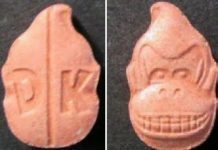 On an international level, the drug game is a constant game of cat and mouse between authorities, and the people that are behind the scenes supplying the masses with illegal drugs. The endless game seemingly has no end in sight. 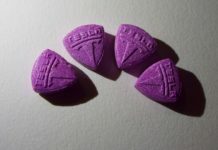 With the popularity of the club drug MDMA also known as Ecstasy rising on a global scale, it is no big surprise when massive busts are reported. 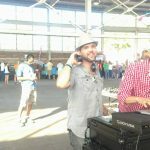 It is currently at high demand for festival and concert goers of mixed genres, and the potential profits for suppliers are equivalent. 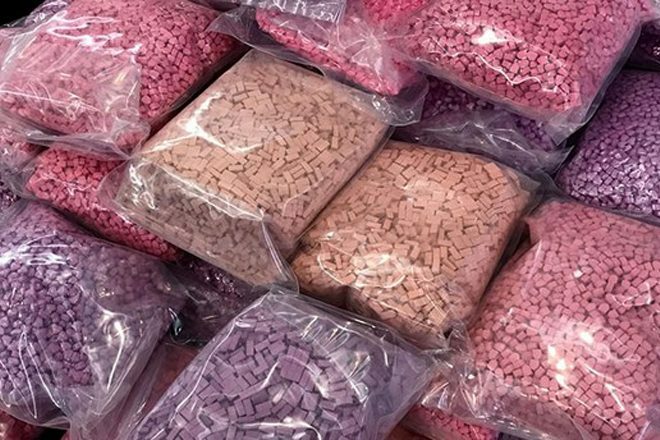 Last week Police in Scotland arrested a 22-year-old man in connection with the importation and supply of forty-five kilograms of MDMA; an estimated street value of one million euros. 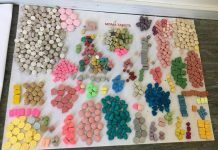 An investigation as part of an intelligence-led operation in cooperation with the National Crime Agency led investigators to discover the drugs and make the arrest. The Senior Investigating Officer on the case, Detective Chief Inspector Graeme Naysmith stated that the investigation is still active and that enquiries were ongoing. A case has been presented to the Procurator Fiscal. It seems as if authorities in Scotland have their hands full with drug-related activity. This arrest comes just weeks after two separate high-profile cannabis busts were made by authorities that led to cannabis seizures with an estimated combined worth of over a half a million euros. One of the busts was in West Dunbartonshire, and one in the Fauldhouse area. Though the busts were able to slow drug-related activity temporarily, the game of cat and mouse will unquestionably continue.